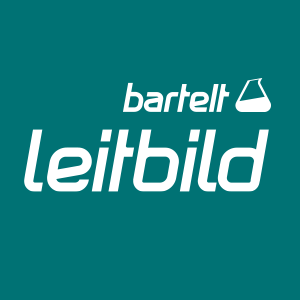 Welcome at Bartelt! Start here to find the sales representative and contact opportunity in your area. For further information about our products please visit our main catalog. 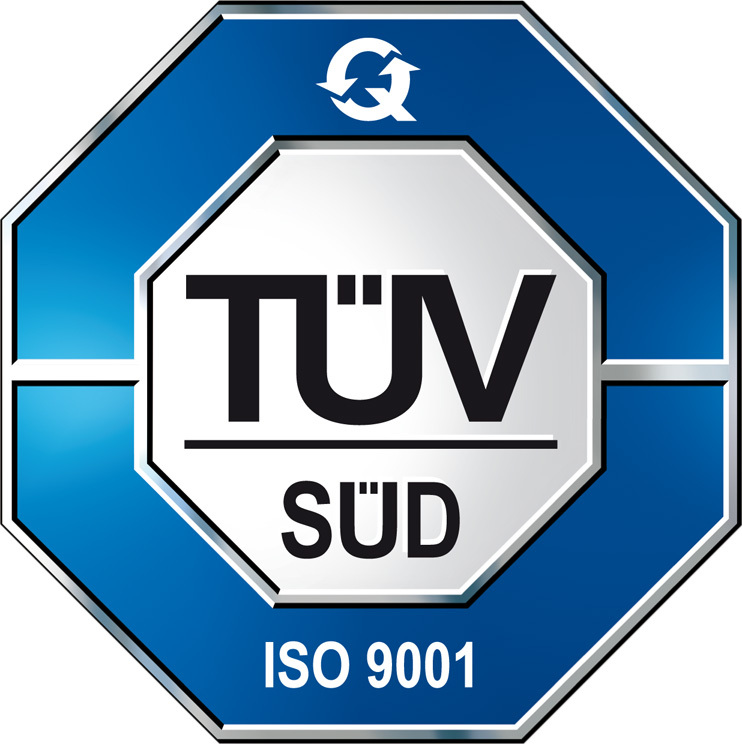 We have faced the re-certification and the upgrade audit according to ISO 9001:2015 by TÜV Austria and have obtained the quality certificate for the 6th time. Your Online Shop – Wide-ranging. Convenient. Safe. Welcome to our Onlineshop, where you will find a large selection of our products! Search for products on the top right, current discounts are apparent on the left. We have character! Our personal, direct and original approach towards our customers and suppliers is our hallmark as a long-standing family business and makes us the unique company that we are and strive to be!